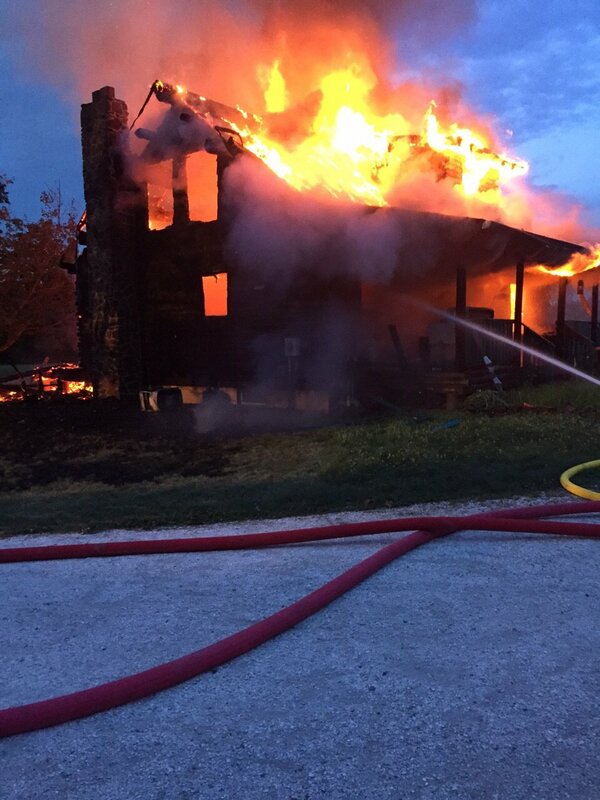 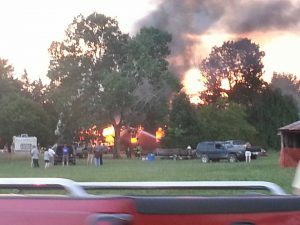 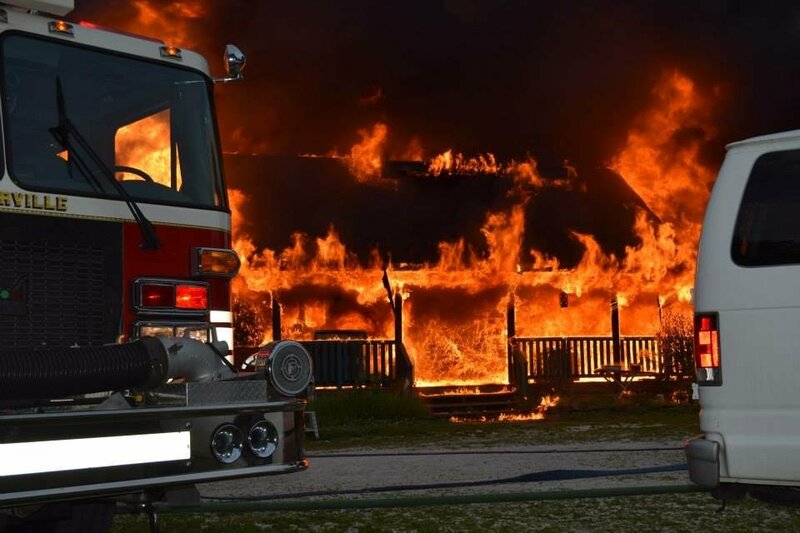 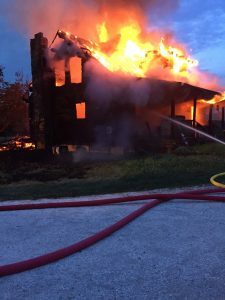 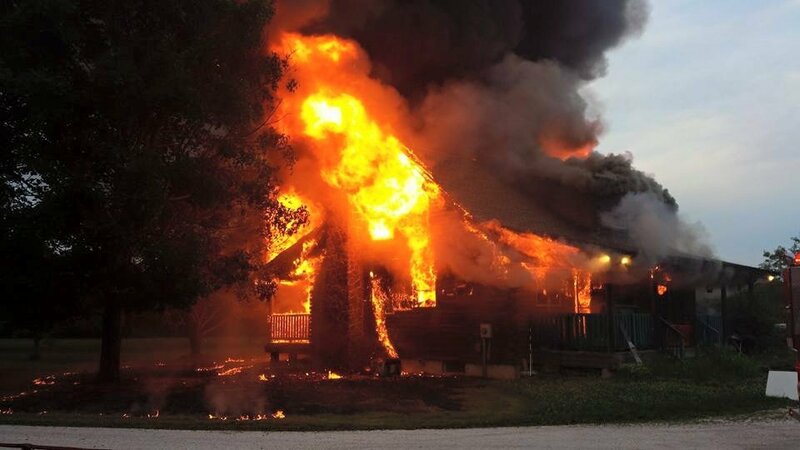 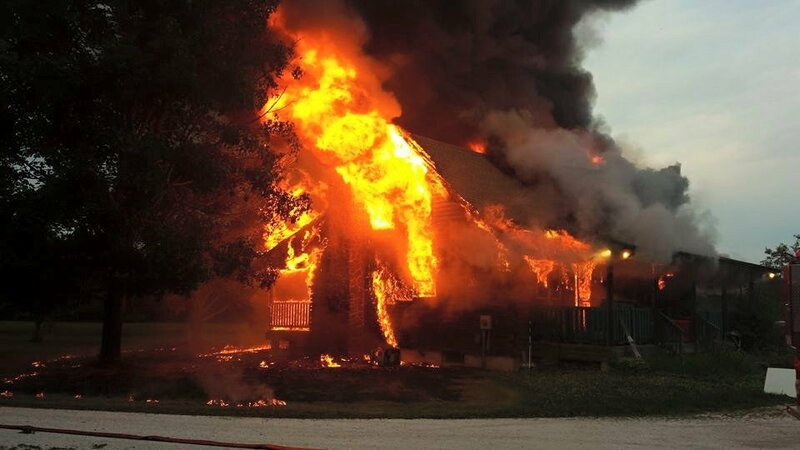 Friday June 12th At 1954 E1103 was dispatched to Hogbin Road in Cedarville for a Dwelling. 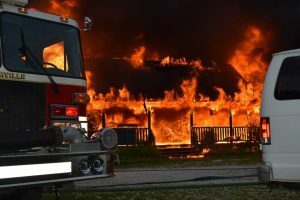 The crew from E1103 Assisted with Fire Supression and Water Shuttle Operations. A total of 13 Fire Dept.’s and EMS Squads brought the fire under control in less than an hour and a half.